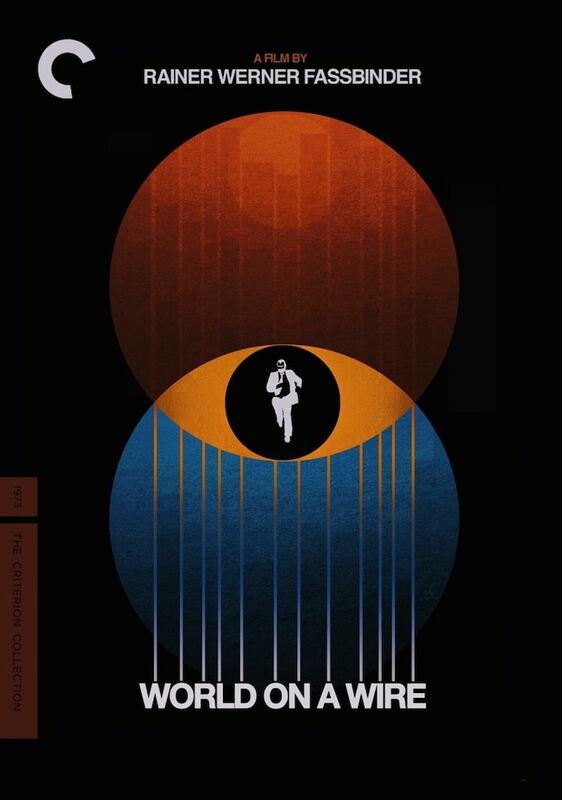 In honor of Criterion’s 30th anniversary, Indiewire has singled out their most incredible cover designs. How do you capture the essence of a classic? 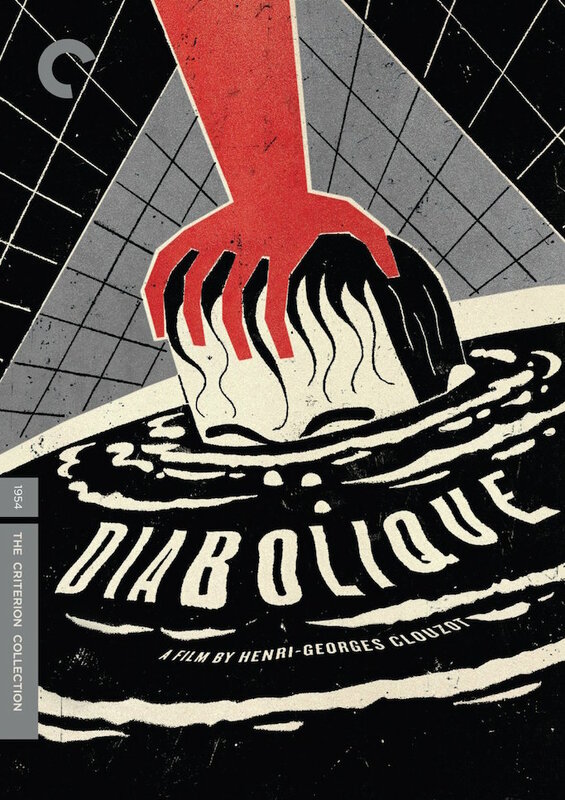 Every day, the designers at the Criterion Collection are tasked with reimagining some of the most iconic creations in the history of cinema. 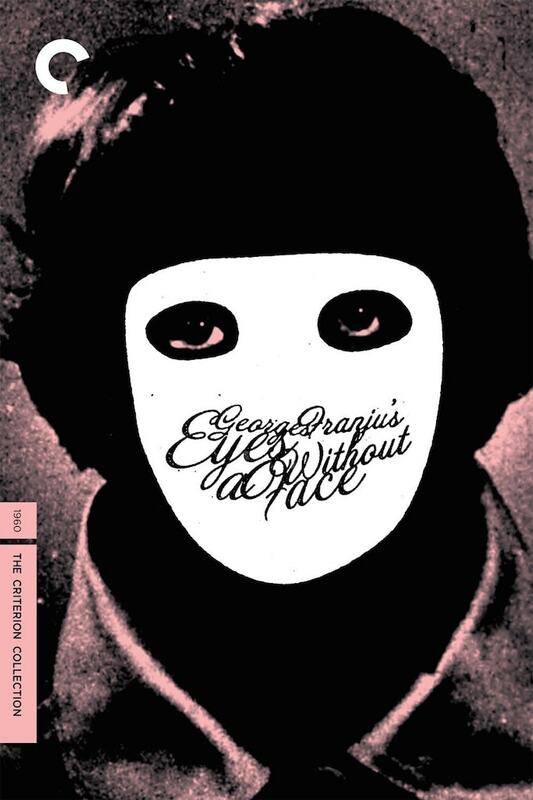 Together with their team, Head Art Director Sarah Habibi and Designer/Art Director Eric Skillman analyze each film’s historical context, director’s career and influence on the popular imagination in order to conceptualize cover designs (their new book, “Criterion Designs,” details the process.) 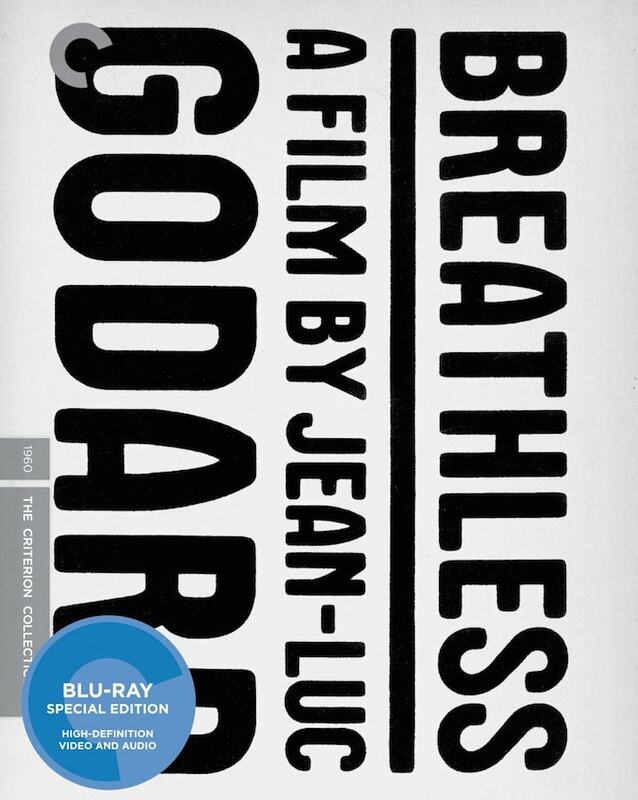 In repackaging dated or overlooked gems, the Criterion Collection lifts films out of the folds of history and gives them new life. 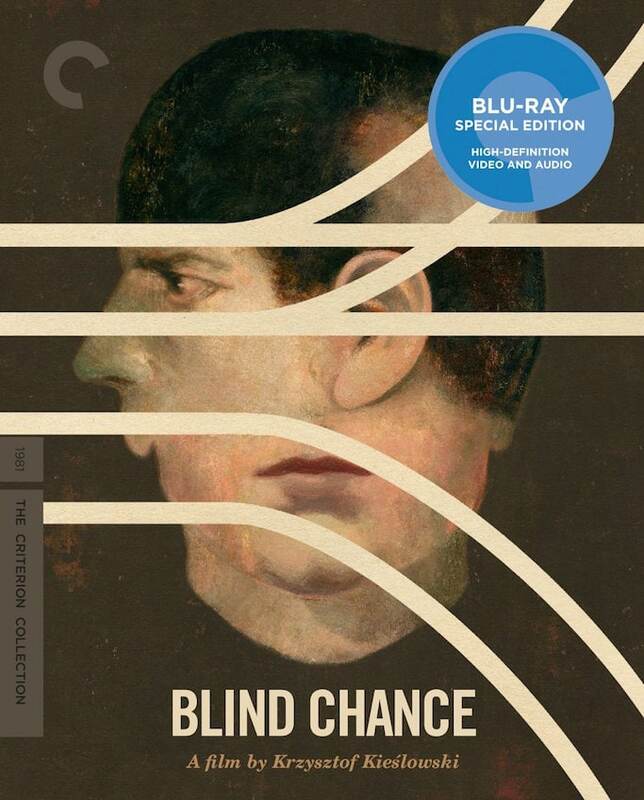 But above all, Criterion’s work celebrates the visual language of cinema — and its indelible impact on human culture.